Buying a home is an exciting time for anyone but in particular for first-time homebuyers. But buying a home is more than just your down payment and a monthly mortgage check. There are several hidden costs associated with buying and owning a home that should be factored into your monthly budget. Don’t allow yourself to get strapped for cash because these expenses were not considered when you were determining how the size home you could afford. This list of hidden costs is not meant to frighten you but rather to give you a realistic idea of what to expect so you can develop your budget accordingly. Many people have purchased homes and lived to tell the tale. Go in with your eyes wide open and be aware of these costs and factor them into your final decision. Often buyers fail to consider closing costs but this can be a pretty big hitter. They can amount to as much as 5% of the home’s value. 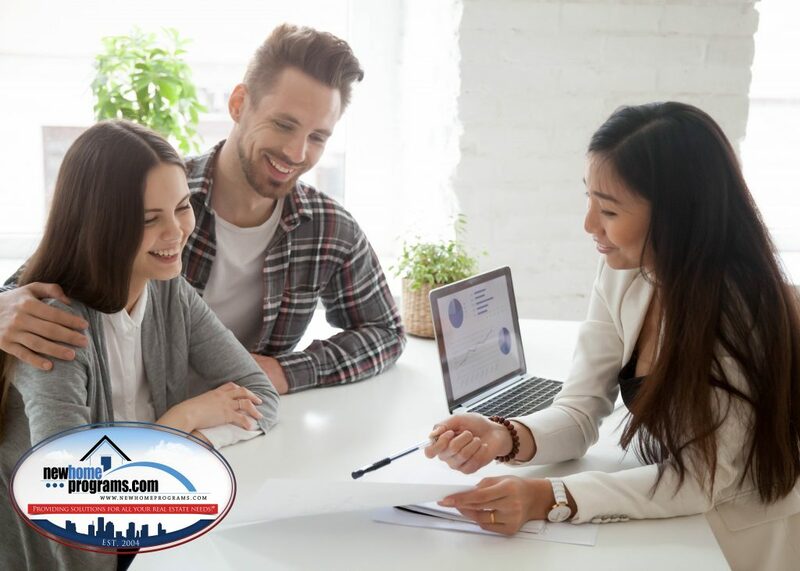 Closing costs will include such things as attorney fees, the cost for the appraisal, title insurance, inspection fees, and any taxes to transfer the property. These costs are usually paid along with your down payment. This is not a concern if you live in a state that doesn’t have high property tax rates but the average American homeowner pas nearly $2500 per year in property taxes. This is another cost that varies based on where you live. You can get a pretty good idea of this cost ahead of time by asking a trusted insurance agent for a quote. The national average for insurance is over $1,000 per year. This cost varies depending on your credit score, your income and how long your mortgage term will be. A 1% change in your rate can make a significant difference in your monthly payment. Rates currently are running from 3 to 5%. This can be a big-ticket item including everything from appliance repair and replacement to yard care. These expenses add up quickly so it is wise to have money set aside to cover them. Many financial advisers predict you can easily spend up to 4% of your home’s value on yearly maintenance and repair costs. Snow removal, lawn care, gutter cleaning, pressure washing, and carpet cleaning are expenses that can add up quickly. These costs are well worth investigating during the buying process. The cost of your electric, gas, water, sewer, cable, telephone and internet can vary depending on where you live and can add up quickly. In this category, you may also want to include and homeowners association dues. If you don’t have at least 20% for your down payment the lender will require you buy Private Mortgage Insurance (PMI). This insurance protects the lender from loss should the unthinkable happen and you end up in foreclosure. The cost for PMI will be somewhere between .3 and 1.5% of the original loan amount.